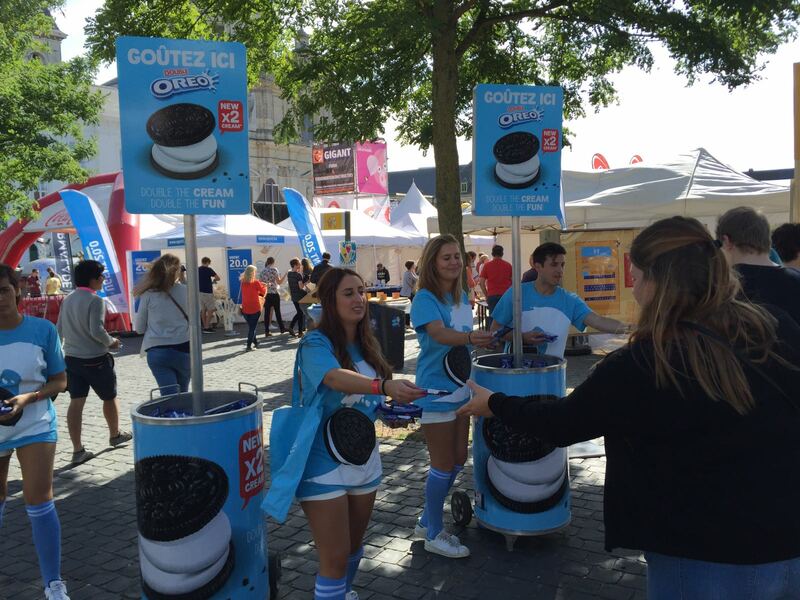 Oreo is one of the world's biggest brands and best cookies. 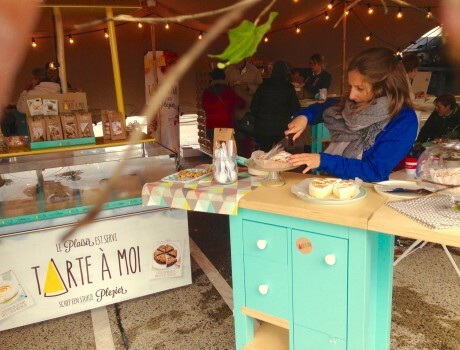 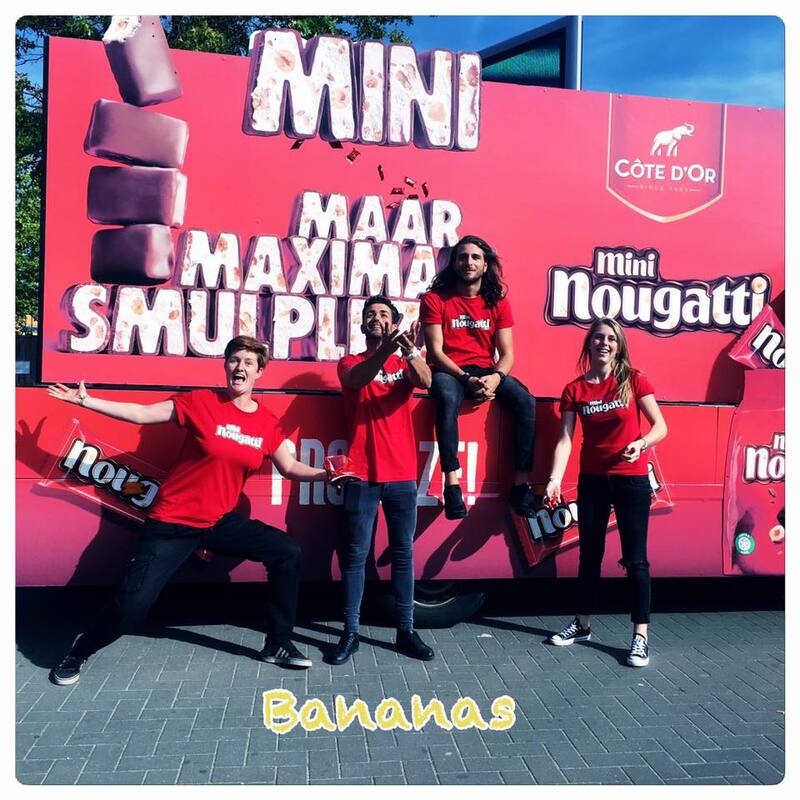 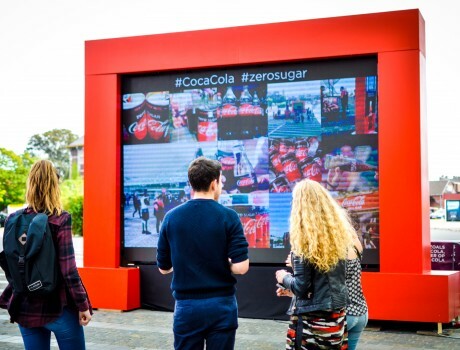 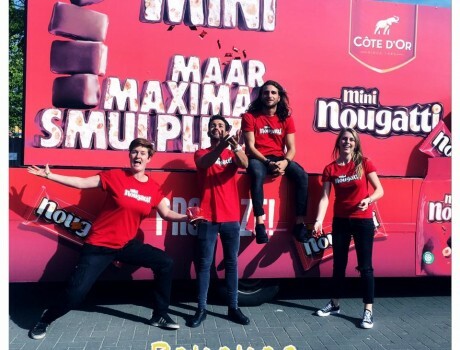 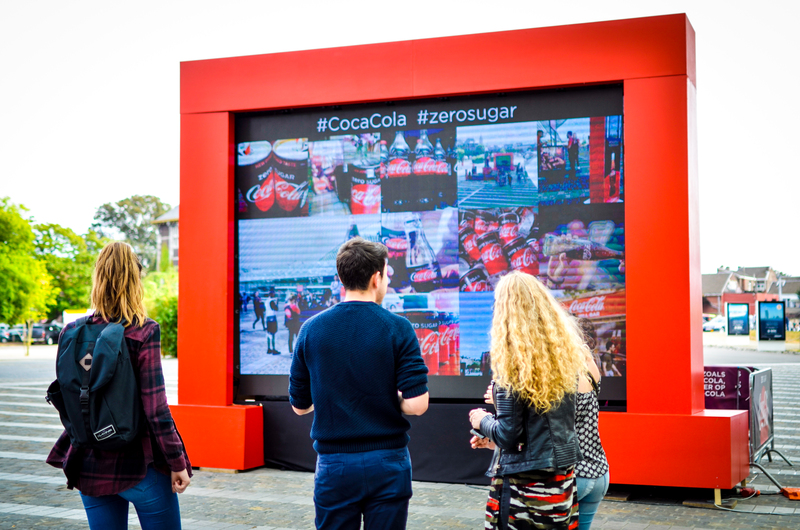 They are conquering Belgium and Mondelez asked Bananas to come up with an integrated plan to let people dscover the great taste of their latest innovation. 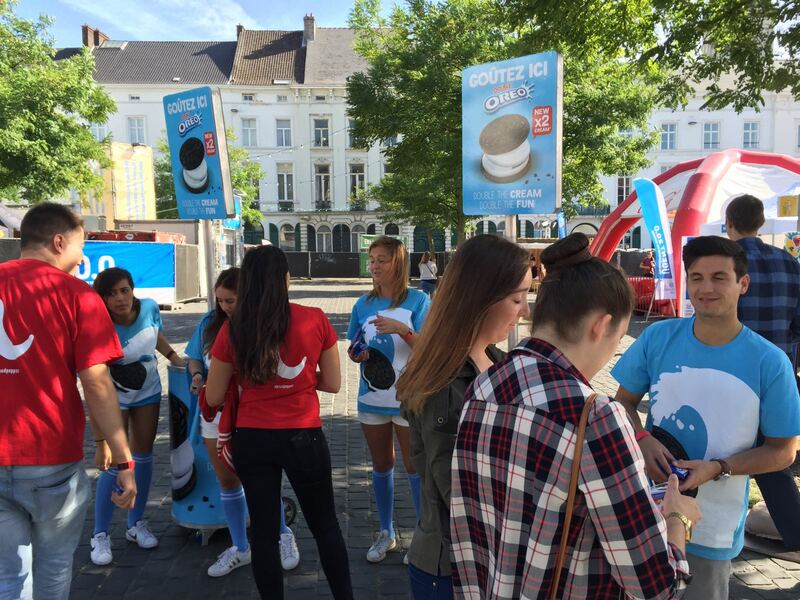 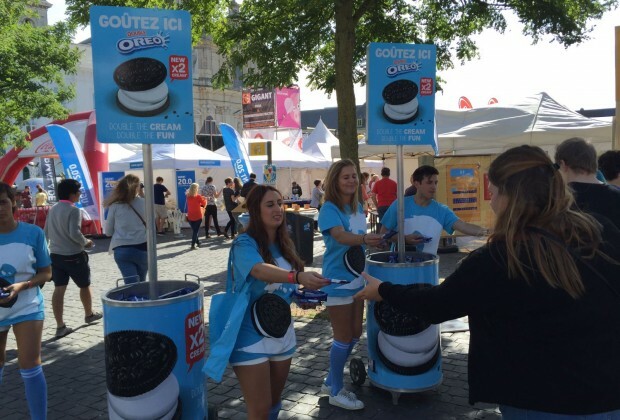 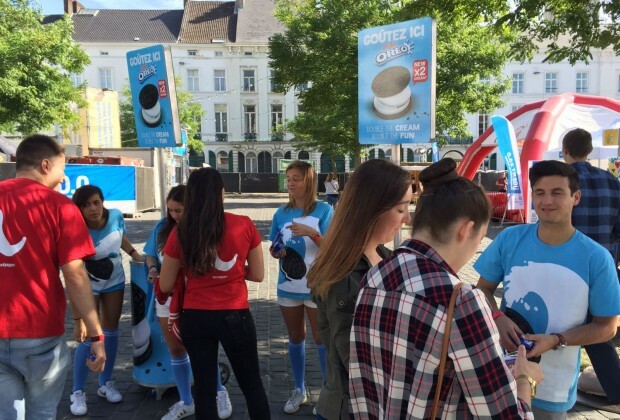 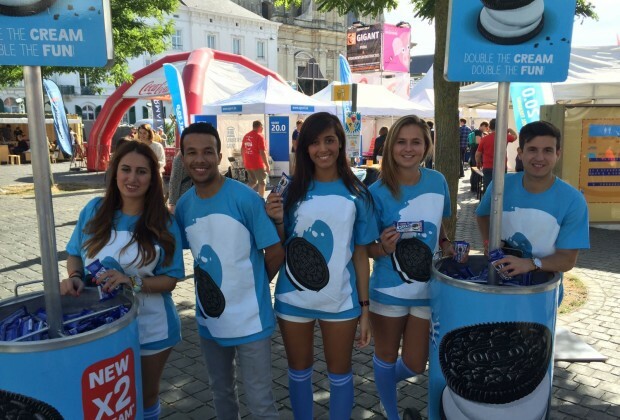 Look out for our teams to surprise you with double cream & fun!